Our team of stylists will not only help you select your furniture and deliver your furniture but will finish your room from floor to ceiling complete with artwork, throws, rugs and all the laying pieces that really make a room come to life. 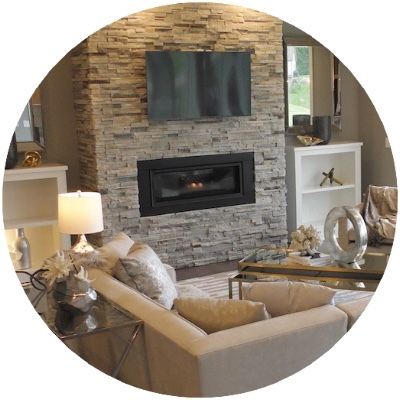 Click here to see a few of our home transformations. 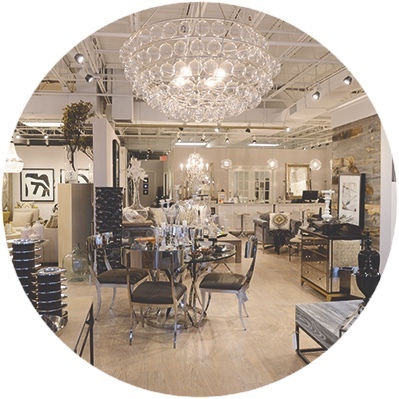 The K. Renee Home showroom floor is constantly changing. We believe in instant gratification so we stock to sell all of our beautiful furniture, artwork, accessories, and rugs. Click here to take a tour.